Direct NOVACERT cooperation with the Ministry of Rural Development and Food, the Directorate of Rural Development of the Peripheries, the Development Agencies, ELGO “DIMITRA”, the Geotechnical Chamber of Greece, the higher education institutions of the country and with all relevant certification bodies, gives the company a comprehensive experience and expertise in all aspects of ensuring service quality, production processes and promotion of agricultural products. They have been trained either at university level or in educational training centers. They have been successfully evaluated in numerous seminars (ISO 9001 & 14001, HACCP, ISO 22000, EUREPGAP) from recognized bodies such as IRCA, IATCA, RAB, AGROCERT, TUV CERT, EUREP. Graduate of the Department of Agriculture, Faculty of Geotechnical Sciences, Aristotle University of Thessaloniki, since 1974. Mr Tamparopoulos began his career in 1979 as founder and manager of the agricultural supplies company "GEME Ltd." which exists until today. 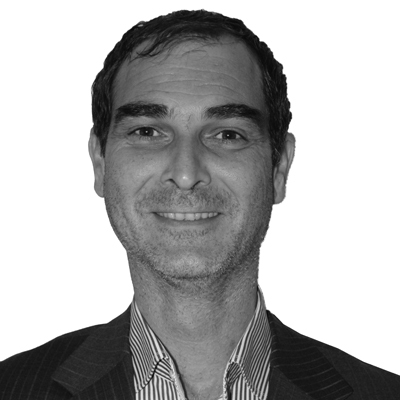 Since 1985 he has been participating to the company VITRO HELLAS SA, whose he was the co-founder, whilst today he is the company’s CEO and shareholder. Since 1993, he has been activated in the company EUROFARM SA, whose he was co-founder and today is the Chairman of the Board of Directors and shareholder. From 1996 to 2010 he was a member of the Board of the National Agricultural Research Institute. 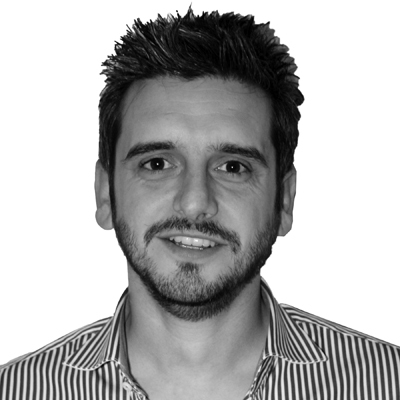 He has been a Co-founder and partner of the Company NOVACERT Ltd since 2001, and General Manager from 2007 to today. He has participated in many conferences and workshops throughout Greece. He has participated as Coordinator in the implementation of four (4) pilot programs for the specialization of AGRO 2 National Protocols in various crops. The last 26 years he has participated in 26 research programs, 16 of which as Coordinator. 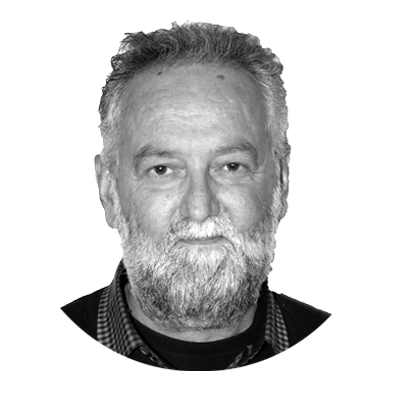 Graduate of Department of Agriculture, Faculty of Geotechnical Sciences, Aristotle University of Thessaloniki, 1996 and holder of the Hellenic Open University Master Degree with title "Environmental Design of Cities and Buildings" in 2006. He began his career in 1999 as Head of the Research & Development of New Products and Services Department and as Head of Integrated Management Department of Culture of EUROFARM S.A. company. Co-founder of the Company NOVACERT Ltd in 2001 and Partner until today. From 2002 to 2006 he worked as Development Manager, and since 2007 he has been working as Commercial Director of the Company. He participated in many conferences and workshops throughout Greece. In his quality, he has managed and manages several projects of the company, as Project Manager. From 2001 to date he has participated, as a member of the Research Group, in several research programs the company participates to. He has participated as Coordinator in the implementation of four (4) pilot projects on the specialization of AGRO National Protocols in various crops. He has presented papers at two international conferences. In 2000 he received the School of Agriculture degree from the Aristotle University of Thessaloniki (AUTH), while in 2002, in the same institute, he completed his postgraduate studies in "Plant Protection Sciences ". He started his activity in 2004 in NOVACERT as Technical Adviser to the development and implementation of quality systems for various customers, according to AGRO 2, AGRO 3, GlobaGap, HACCP , Tesco Nurture Choice (TNC), ISO 22000 standards and more. 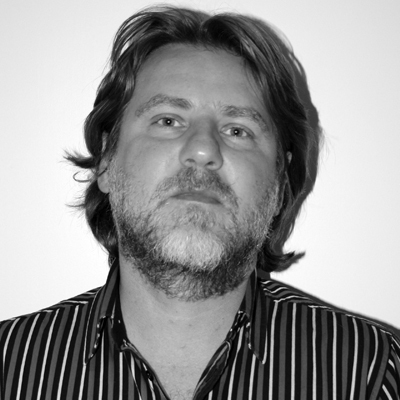 Since 2007 he has been holding the position of NOVACERT Technical Director. He has participated to and attended numerous seminars and conferences throughout the country. He has participated as Assistant Coordinator in the development of four AGRO series national quality protocols. He also was a member of the research team in 4 research projects in collaboration with national research institutions. Maria Nalbandi was born in Nea Malgara ,Thessaloniki, in 1975. She studied Banking Management and Finance at City University Business School (Cass Business School) in London and postgraduate studies at the Royal Agricultural University's School of Business and Entrepreneurship, specialization of Business Management. She has worked as an Assistant Lecturer at the Royal Agricultural University of Cirencester, gaining considerable experience of the UK University System. In 2001 she began working in a European interest Consultancy Company providing advisory services to governments, public organizations and companies. 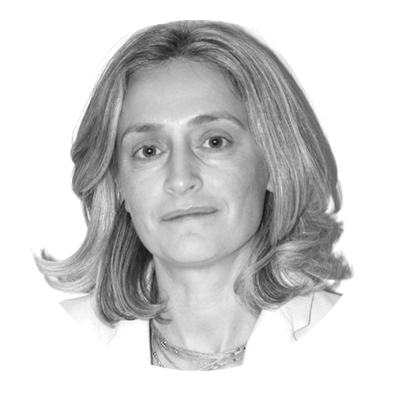 Her experience includes participation in projects related to the privatization of public organizations in the Greek Stock Exchange and the adaptation of Greek Accounting Standards to the corresponding Standards of Bulgaria and Romania. In 2004 she became Head of the Accounting department of the family business. 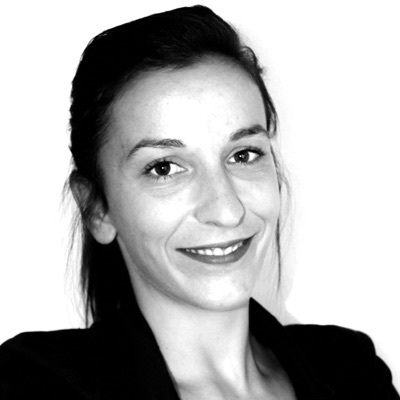 Since 2006 she has been working for NOVACERT, in the management of projects concerning the Promotion of Agricultural Products in the European market and in third countries. In the period January 2007 to September 2007 she was temporarily transferred to the company EUROFARM S.A. to take over the Sorting Unit (Fresh Farm) and in October 2007 she returned to NOVACERT. Since 2012 she has taken over the coordination of Agricultural Product Promotion Department in the European market and in third countries. 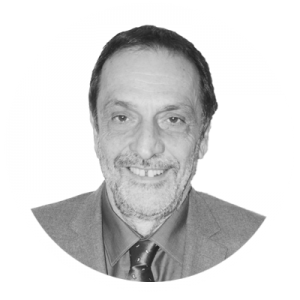 Born in Veria, Mr Melios has been working in the geotechnical field since 1991 when he took over as Head of Geotechnics in the company "Tziolis Dionysios". In 1993 he founded “EUROFARM KAVASILAS” Commercial Company with the objective to provide agricultural supplies and plant protection and nutrition services mainly in the area of the Antigonidon Municipality. In June 2002 he joined the team of NOVACERT Ltd. initially as a Head of Development and Technical Adviser for the implementation of quality systems in various institutions, as well as in providing information of the technical geotechnical field in a variety of farms and individual producers across the country. In 2006 he became Head of the Technical Department of the company to coordinate the work of the department. In 2010 he undertook the development of the Operational & Investment Programs Department initially to create and support Producer Organizations, which led to the development of long term partnerships with particularly strong sector organizations. Expanding the activities of the department, he proceeded with the development of new - for the company - services (Feasibility studies, Improvement Projects, Young Farmers, etc.) for individual farmers and for wider business groups. He graduated from the Technological Institute of Heraklion, Crete, Faculty of Agriculture, Department of Crop Production, Adult Trainer certified by the National Organization for the Certification of Qualifications & Vocational Guidance (EOPPEP), he has attended a series of seminars and has lectured at various conferences and workshops and speaks English. Liakopoulos Apostolos was born in 1982 in Veria. He studied at the University of Ioannina, Faculty of Science in Biological Applications and Technology with direction in “Genetics, Cellular - Molecular Biology and Physiology”. The last two years of his studies he worked in the Clinical Chemistry, Medical School of Ioannina. However, his restless character and origin (as he comes from a farming family), led him to search for new paths, where he could combine his knowledge of biology with his boundless interest in agricultural crops. So, he completed his postgraduate studies at the University of Ioannina “Certification of Agricultural Products”. Since May 2009 he has joined the NOVACERT human resources. Until 2012 he worked in Integrated Management Systems as Quality Systems consultant, while participating in writing investment projects for the integration of producers into programs “Young Farmers” and “Machinery and installations Improvement Plan”. Since 2013 he has been working at the Agricultural Products Promotion Department in the European market and in third countries, as a consultant. She was born in Thessaloniki in 1988. She studied at the Faculty of Agriculture, Aristotle University of Thessaloniki, specialization of Major Field Crops, where she continued her postgraduate studies in the field of Sustainable Agricultural Development. At Research level, she has published two papers in international research journals and received a scholarship in bioinformatics data analysis by the Research and Technological Development Research Centre. She is experienced in administrative support, in organizing social events, public relations, while having teaching experience in the gardening sector. 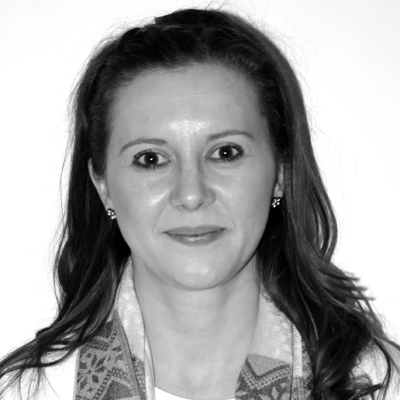 Since 2014 she has been working for NOVACERT, at the Department of Agricultural Product Promotion in the European market and in third countries as a consultant. 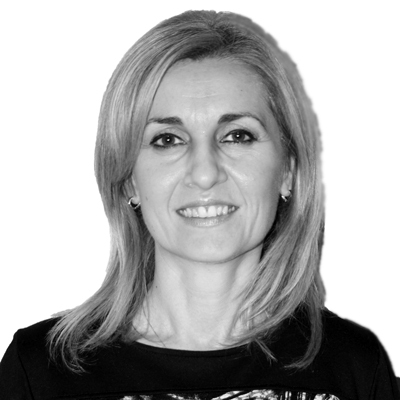 She was born in Veria and holds the position of Secretarial and Administrative Support of the company, since May 2014. In 2013 she started her internship in NOVACERT, where she was trained in elaborating proposals for programs funded by the European Union, for the promotion of agricultural products abroad, but also in secretarial and administrative support of the company. Upon completion of the internship, she took over an active role in the company. Some of her main tasks are: planning and support for the implementation of projects, writing reports on the progress and results of projects, coordination of partners for the project implementation, secretariat and accounting support. She studied at the School of Business and Economics, Department of Marketing and Advertising, Alexander Technological Educational Institute of Thessaloniki, and she speaks English. 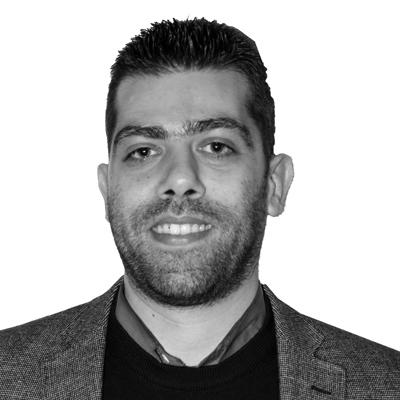 Mr Aggelakis was born in Heraklion and is currently working in Integrated Management Systems, Crete office, since 2009, when he took on food safety and integrated management systems development and support. At the same time, broadening his responsibilities within the company's activities, Mr Aggelakis contributed to NOVACERT development. Today, NOVACERT holds the leading position of the sector in Crete. 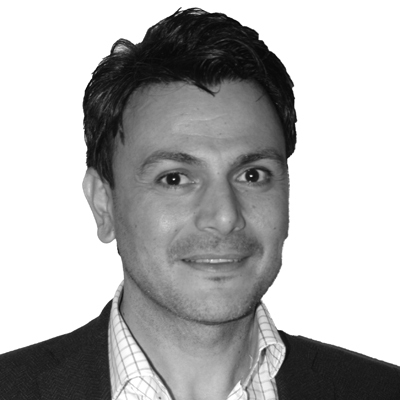 He began his career in the Greek Agricultural Insurance Agency in 2005. In 2006 he worked for one year in the technical part of ZACHARAKIS S.A. and then he returned to EL.G.A. He has studied at the School of Agriculture, University of Agriculture, Athens and he speaks English. Eleni Lambrianidou was born in 1988 in Jabul, Kazakhstan. She is a graduate of the Department of Rural Development and Agricultural Business Management, Alexander Technological Educational Institute of Thessaloniki. She speaks English and Russian and holds a ICT Europe computer driving license (Word, Internet and Excel). She is experienced in secretarial and administrative support, public relations, project implementation support, coordinating partners for project implementation, reporting in the progress and outcome of projects. 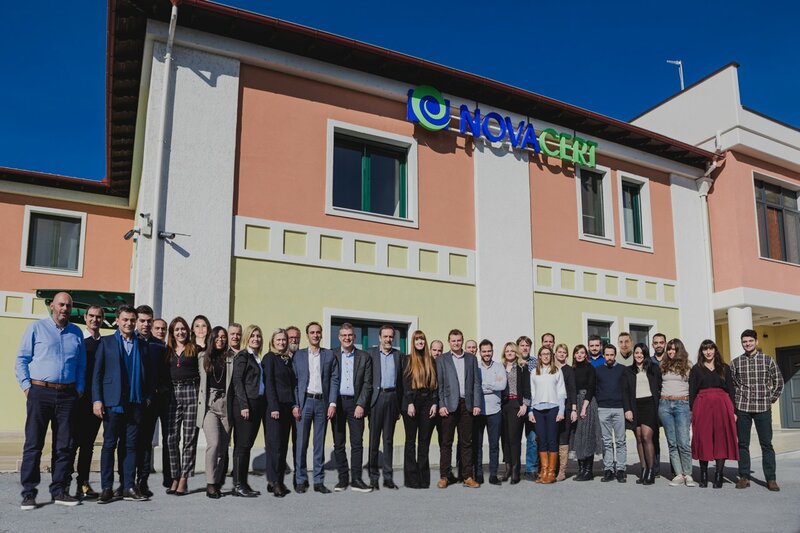 Since 2014 Eleni holds the position of Secretarial and Administrative Support of NOVACERT. Mahi Vardaka was born in Alexandria, Imathia where she currently lives and works. She graduated from the Department of Economics, University of Macedonia in Thessaloniki. 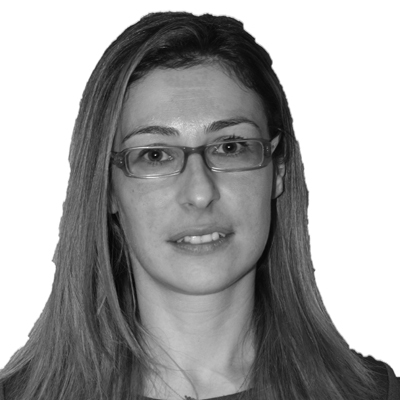 Since 2000 she is a member of the Economic Chamber of Greece and licensee B Class Accountant-Tax consultant. She is a proficient English speaker. Moreover, she knows the following Accounting packages: Unisoft, (Chapter 3 and 4, Atlantis) and Thesis Net. She has considerable experience in accounting department issues concerning: Taxation, VAT, Preparation of monthly financial reports, Company Accounting Statement, Cost Accounting, Financial and Payroll. 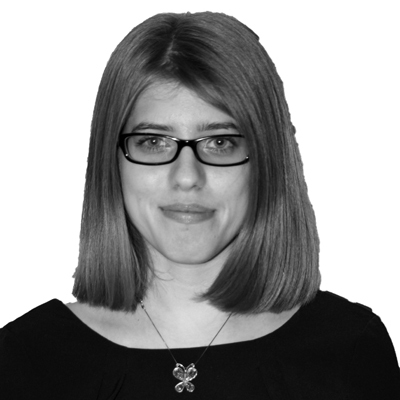 Since the beginning of 2014 she has been working in NOVACERT Company as Head of the Accounting Department. He has been working in NOVACERT since 2006 and undertakes consulting services activities, for studies, development, implementation, support and improver designing for integrated management systems, quality assurance and management, health and safety systems, environmental management systems and conducting internal third-party inspections. In 2005 he worked in an Agricultural Cooperative on the receipt and control of raw material. In late 2005, he worked as production manager in meat products industry. 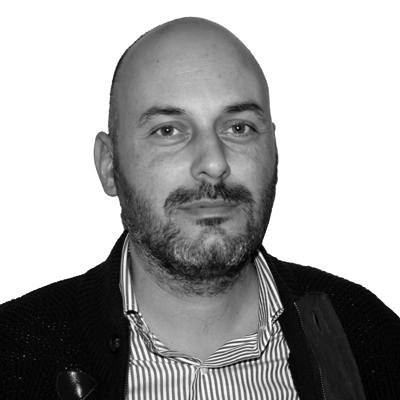 In 2004 he graduated from the University of Parma in Italy as Agronomist. From 2015 she has been working in NOVACERT and undertakes activities in activity areas of the company related with Experimentation and research and development programs. In 2014 she worked in a logistics company, in the domain of fruit collection and storage, while one year earlier she had assumed quality control to the cooperative ASEPOP Naoussa. For one year, in 2012, she worked to ELGA on Estimation of Damages for granting financial aid, while in the past she has been employed and a partner for three years in an agronomic store. Academically, since 2013 she holds a Master degree in Quality Systems and Production Management in the Food Industry. 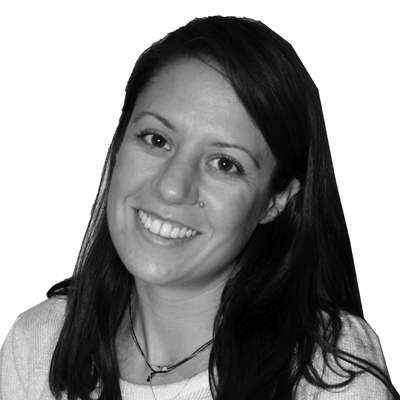 In 2008 she graduated as an Agronomist from Aristotle University of Thessaloniki and she speaks English and Italian. Constantinos Astreidis was born and raised in Thessaloniki. 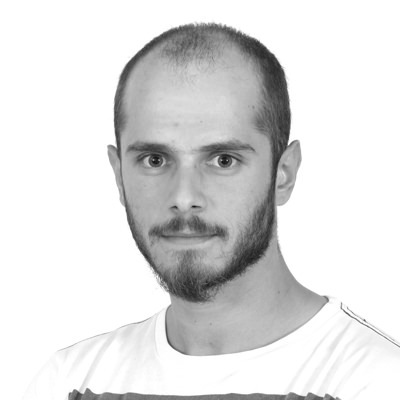 He studied Agriculture, Faculty of Food Technology, Aristotle University of Thessaloniki. His working experience includes advertising and product promotion as a promotional activities supervisor, data entry within the National Land Registry and secretarial support to an export-oriented company. Since 2009, he was been employed in NOVACERT company as a consultant in the Department of Agricultural Product Promotion. Mr Aris Beis was born 1981 in Veria. He studied Economics, specialization of Business Administration, at the Aristotle University of Thessaloniki. He continued his studies at the University of Glasgow in Scotland, for Postgraduate Studies MSc in Management. Mr Aris Beis was born 1981 in Veria. He studied Economics, specialization of Business Administration, at the Aristotle University of Thessaloniki. He continued his studies at the University of Glasgow in Scotland, for Postgraduate Studies MSc in Management. In 2009, he worked as a freelancer (collection and processing of data) in the Department of Marketing and Management Research, University of Macedonia, on the role of the wholesaler's business, especially in the fresh products market in the supply chain and marketing channels in Greece. 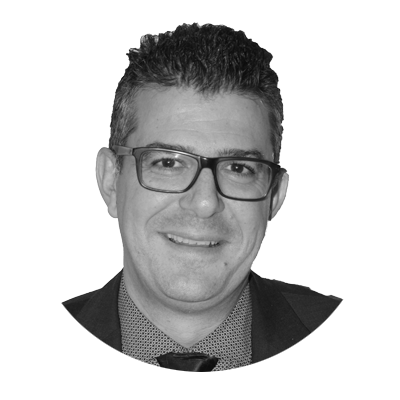 He began his career in 2010 in the company Karanikolas S.A. assuming export management and marketing in the fresh fruit sector. 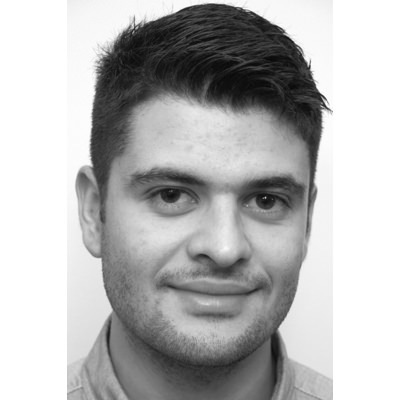 In 2012, he worked in the Marketing Department of a consulting firm assuming the development and implementation of European projects on the promotion of Greek products in international markets. Starting from 2013 he continued his career as freelancer in the field of exports of fresh products, representing international import / distributor companies of such products. Since 2015 he has been employed in NOVACERT, Department of the Agricultural Products Promotion in the European market and in third countries as a consultant. 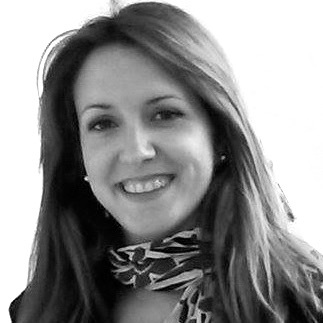 Georgia Papalexi was born in Larissa and has been holding the position of Secretarial and Administrative Support of the company since 2005. She is a graduate of Plant Production Department, School of Agricultural Technology of Alexander Technological Educational Institute of Thessaloniki. She speaks English and holds an ECDL computer license. Some of her main tasks are: secretarial and financial support of European Programs related to the promotion of agricultural products and accounting support. He was born in Heraklion, Crete, where he completed his studies at the School of Agricultural Technology, Department of Plant Production (Technological Education Institute of Crete). He worked as a laboratory assistant in the Special Horticulture and IT laboratories of the Technological Education Institute of Heraklion, and as an assistant agronomist in the agricultural supplies shop of EAS Pezon. In April 2015 he started working for NOVACERT in the Department of Experimentation of the company in Crete, for the execution of field experiments. He makes a restless training effort attending seminars and workshops on his professional domain. He has excellent computer driving skills and is a proficient English speaker. He was born in Veria, Imathia, Greece and currently lives in Thessaloniki. He is an agronomist. He studied at the Aristotle University of Thessaloniki, department of Agriculture, Faculty of Geotechnical Sciences. In addition, he finished his postgraduate studies program "Quality Assurance" of the Greek Open University of Patras. With regard to his professional experience, he has worked as an agronomist since 2004 in various companies in the consultancy sector, fruit packaging and sales, crops management and promotion of agricultural products, seed and plant-protection products. 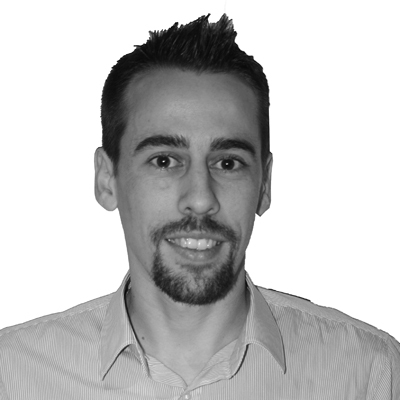 Since 2007 he has been working in NOVACERT as a Quality Systems Consultant. He is A technical advisor on the development and implementation of quality systems in various entities according to the standards AGRO 2.1 - 2.2, GLOBALG.AP, ISO 22000, ISO 9001, ISO 14001, BRS, IFS, PDO, PGI, etc. This includes providing customers with consultancy services and the coordination and control of works for the proper implementation of Quality Systems to an eventually smooth business operation and obtaining quality certificates for products and services. 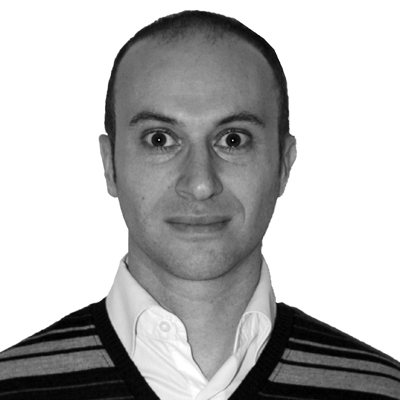 He was born in Thessaloniki in 1980 and has been working in the domain of Quality Assurance and Food Safety Systems since 2008. In 2011 he assumed management of Novacert Ltd. clientele regarding providing consulting services in Food Quality and Security Systems and Protocols, such as HACCP, ISO 22000: 2005, ISO 9001: 2008, BRC, IFS and environmental standards such as ISO 1400: 2004, on safety and health standards at work according to OHSAS 18001: 2007 and in advertising agencies certification standards according to ELOT 1435. Today, Novacert is a leader in this field and with respect to the category of fresh fruit and vegetables. 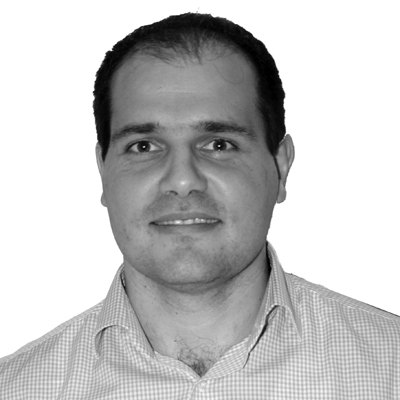 He began his career in the personal business "Alexandris Alexandros" in 2008 specializing in food safety and quality systems and in 2010 he worked for one year in the company “Petros Androulakis & Partners" which was activated mainly in animal origin food. He studied at the School of Agriculture of Thessaloniki with specialization in food Science and Technology and holds a Master in food microbiology and one in Business Administration (MBA).He speaks English and Spanish. 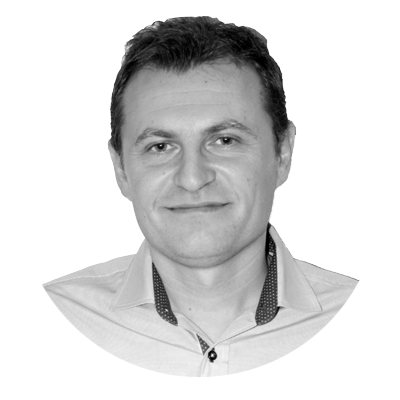 He was born in Serres, currently lives in Thessaloniki and was been working on the development of quality systems since 2002. Since 2004 he has taken on the design and development of integrated management systems of crops , both in the primary sector (AGRO 2, GLOBALGAP), and of quality assurance systems in the manufacturing sector (ISO 22000 & 9001), with long-term partnerships with leading companies in the food sector, rural cooperatives and individual producers, in the majority of the geographical regions of the country (East, West and Central Macedonia, Central and Western Greece and Thessaly). Since 2005 he has also been dealing with the preparation of relevant Studies and the implementation of investment programs (Measure 4.3, Producer Organizations operational programs). Since 2011, he has been working with BASF as a technical advisor to the producers for the cultivation of rice. Since 2012 he has undertaken the development and implementation of organic farming and denitrification programs. He is an Engineer Agronomist and speaks English. 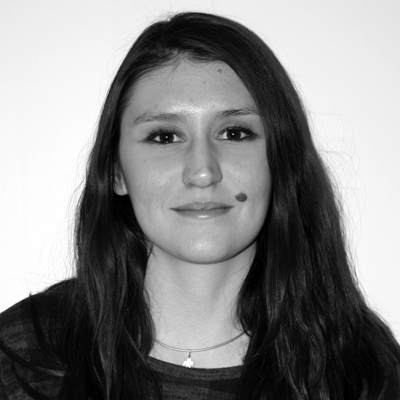 She was born in Athens and has been working in the field of Operational Programs since September 2015. She graduated from the department of Biology, School of Science, National University of Athens and holds a Master Degree (M.Sc./Msc) of the Department of Agricultural Biotechnology, Agricultural University of Athens, entitled "Biotechnology & Applications in Agriculture". She also holds a certificate issued by the Vocational Training Centre of the National University of Athens, in the disciplines “Marketing of Agricultural Products” and "European Programs Planning and Management". She speaks English and French. In the period 2012-2015 she worked as a biology teacher in private education sector. Meanwhile, since August 2014 she writes the weekly column titled "AGRICULTURAL MATTERS" in IMERISIA VERIAS newspaper and since September 2015 she has been working in NOVACERT in the Department of Operational and Investment Programs in the agro-food sector. Kyriakos Chrimatopoulos was born in 1980 in Thessaloniki. He studied Chemical Engineering at the Faculty of Engineering, Aristotle University of Thessaloniki and finalized his postgraduate studies at the Department of Environmental Engineering, Imperial College, University of London. At the same time is a final-year student at the Department of English Language and Literature of the Aristotle University. 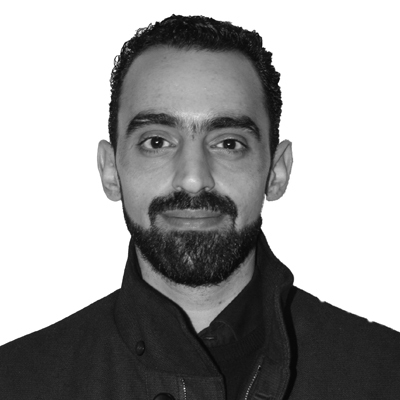 Since 2009, he has been working as an engineer in the field of renewable energy and as a translator of technical texts and since 2011 he has been working in NOVACERT as a Project Manager in the Department of Agricultural Product Promotion in the European market and in third countries. 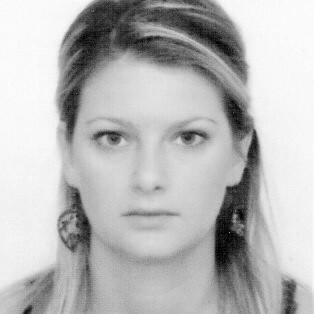 Eirini Zafeiropoulou was born in 1984 in Volos. She studied Agriculture, specialized in Food Science and Technology, Faculty of Agriculture, Aristotle University of Thessaloniki and holds a Master degree of the Hellenic Open University on Quality Assurance. She is a proficient English and independent Italian speaker. She is experienced as a trainer and quality control responsible. She is a team-player, with excellent skills in oral and written communication, which were acquired during her studies and later professional career. 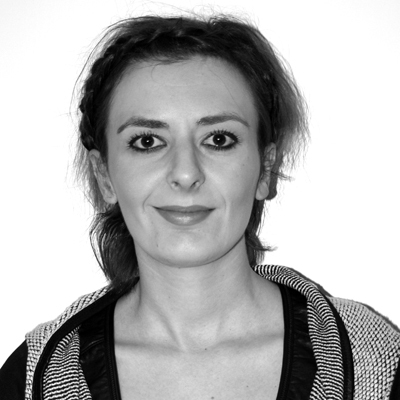 Since the beginning of 2014, Eirini is a Consultant in the Department of Agricultural Products Promotion in the European market and in third countries. Maria Vrana was born and raised in Veria, Imathia. She studied Economic Sciences, specialized in Business Management, Aristotle University of Thessaloniki and continued her studies in “Applied Accounting and Auditing” postgraduate program, University of Macedonia. In 2006 she did her internship as Assistant in the Accounting and Sales Promotion Department of a Public Limited Company in Thessaloniki. She continued working as Assistant Accountant in a Thessaloniki Accounting Office, while in 2008 she returned to Veria to be hired at the Chamber of Imathia as a Higher Education staff in Management - Economics. Since 2010 she has been running her own Accounting- Tax Office in Veria. She is a member of the Economic Chamber of Greece and holds a license to practice Economic Profession and A-class Accountant - Tax Consultant. She has participated in seminars and workshops on Accounting, Tax and Labor Law. She is highly skilled in accounting programs Singular Logic Epsillon net, and Capital. Since November 2015, she has been working for Novacert Ltd. as Assistant Accounting Officer and Personnel Manager. Vasileios Psathas was born in the city of Veria in 1992. At November of 2015 he graduated from Faculty of Agriculture, Forestry and Natural Environment, School of Agriculture Aristotle University of Thessaloniki (A.U.TH.) and he speaks English in a good level. During his undergraduate studies he participated in the Erasmus+ program at Czech University of Life Sciences, Faculty of Agrobiology, Food and Natural Resources, Prague, Czech Republic. During July 2012 and July 2013 he worked at the agricultural company Venus Growers, Veria, Imathia. During the summer of 2016 he did his internship at the American Farm School of Thessaloniki. Since October 2016 he is participating in the Postgraduate Programme of Genetic Improvement of Plants, Field and Weed Science of the Agricultural School of A.U.TH. During his Postgraduate studies he worked at the agricultural land of the farm of A.U.TH from March-May of 2017. Since June 2017 he has been employed at the company NOVACERT at the Agricultural Experimentation section. Yiota Makri was born in Veria in 1990. She studied Economics at the University of Macedonia in Thessaloniki. She has excellent Knowledge of English and she holds a Cambridge computer degree. Furthermore, she has operating skills of Atlantis and Thesis Net. She worked as an accountant assistant in an Alexandria Accounting Office. Since March 2017 she has been working at Novacert Ltd as an Accountant Assistant. Moreover, she is engaged in the Company’s Secretarial and Economic Support of European Programs concerning the promotion of agricultural products in the European Market and in Third Countries. Myrto Chatziantoniou was born in 1984 in Thessaloniki. He graduated from Aristotle University of Thessaloniki, in the field of Agricultural Economics. Moreover, she holds an MBA degree in Business Administration from the Agricultural University of Athens specialized in Food Industry and Agriculture. She also holds a certificate in educational competence from the School of Pedagogical and Technological Education (ASPETE). Additionally, she is a PhD candidate in the field of Agricultural Economics at Aristotle University of Thessaloniki and speaks English. Her professional career started in 2008, when she was responsible for the external quality control of the sugar beet in the Hellenic Sugar Industry. In 2012, she was employed as an Agricultural Insurance Inspector for the Greek Agricultural Insurance Organization (ELGA), assessing and estimating damages of agricultural production due to unfavourable weather conditions. Her work experience also includes the quality control of table olives in a production unit of table olives. Furthermore, he has been a member of Academic staff of Perrotis College of the American Farm School of Thessaloniki. At the same time, she has been participating in the Annual Agricultural Research of Hellenic Statistical Authority (ELSTAT) from 2013. 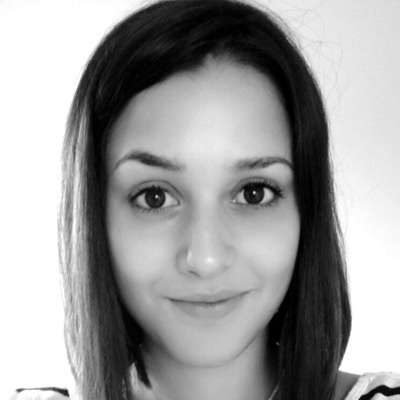 Since 2017, she has been working for NOVACERT LTD .
Katerina Rovithi was born and raised in Heraklion, where she also gained her bachelor degree in Mathematics from the relative department of the University of Crete. Presently she is additionally an undergraduate student in the Department of Crop Science of the Agricultural University of Athens. As a trainee agronomist and in order to complete her thesis in the university she collaborated with the Laboratory of Plant Breeding and Biometry in the framework of the scientific research program Skyros Life “Demonstration of the Biodiversity Action Planning approach, to benefit local biodiversity on an Aegean island, Skyros”, where she had a paid position during 2015-2016. In parallel she has participated in youth exchanging and educational programs funded by the EU by attending transnational seminars, such as AGRO project “AGRO – Sustainable Agricultural Entrepreneurship for Young Workers in Africa and Europe” and ECOLIVE project “ECOLIVE – Training for the production of Organic Olive Oil”. She has attended several of conferences and scientific meetings regarding research in agriculture and has participated with an oral presentation of her thesis. 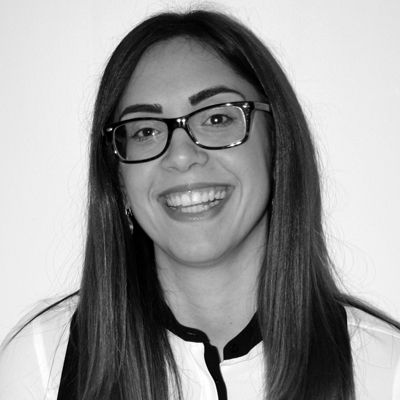 She has been working for NOVACERT since September 2017, in the Department of Operational and Investment Programs in Heraklion, Crete office.